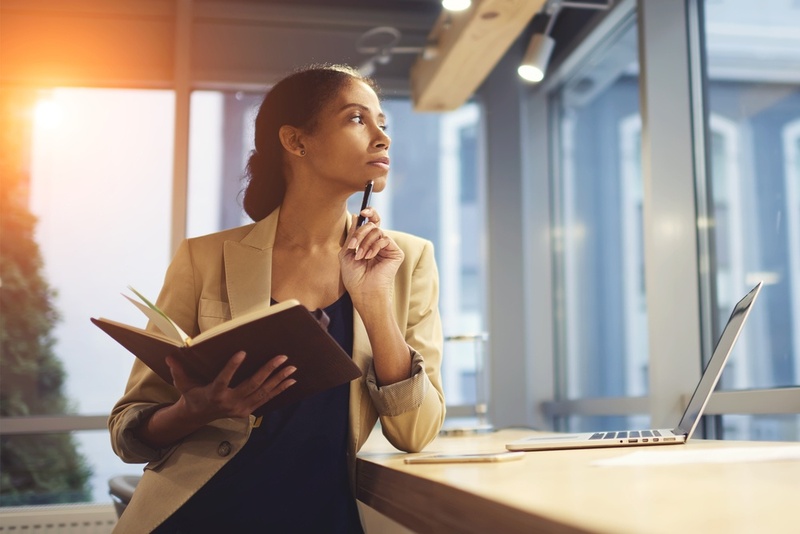 Taking the time to reflect is crucial to success in both business and life, and it is a practice that is often overlooked. We move so fast in our roles—putting out fires, answering the next piece of communication, jumping into the next meeting—that we can forget to stop and evaluate what we’re doing, how we’re doing it and why. How often would you say you get to use your gifts/skills on a regular basis in your role at work? What were the top 3 things you did that brought you the most energy or enjoyment at work? What didn’t go as well as you would have liked at work? 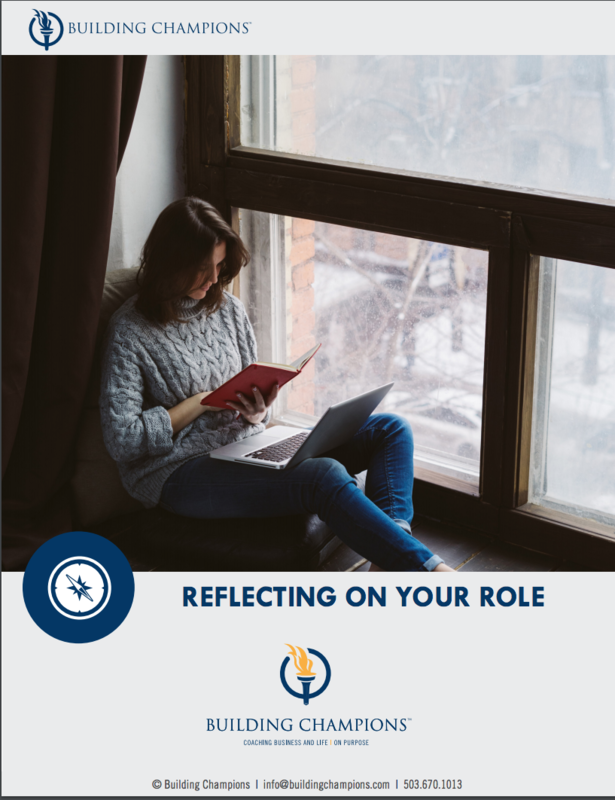 Fill out the form on this page to unlock this Role Reflection Tool.